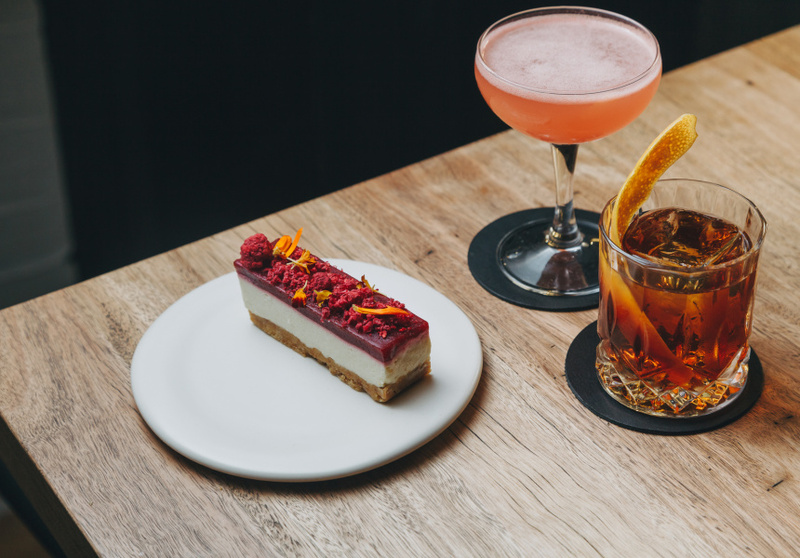 Arlechin – by one of Melbourne’s most acclaimed restaurateur families, headed by Guy Grossi – is not easy to find: apart from a small logo tucked into a corner of the perforated glass entranceway, there’s little indication you’re in the right spot. You enter Arlechin through the once-gritty Mornane Place, which has been spruced up with party lights and a large carnal street art installation by Melbourne artist Mike Maka (aka Makatron). The family (Grossi Florentino, Merchant and Ombra Salumi) has built a compost-glass crushing garage to take care of the parade of grim dumpsters that once lined the alleyway. 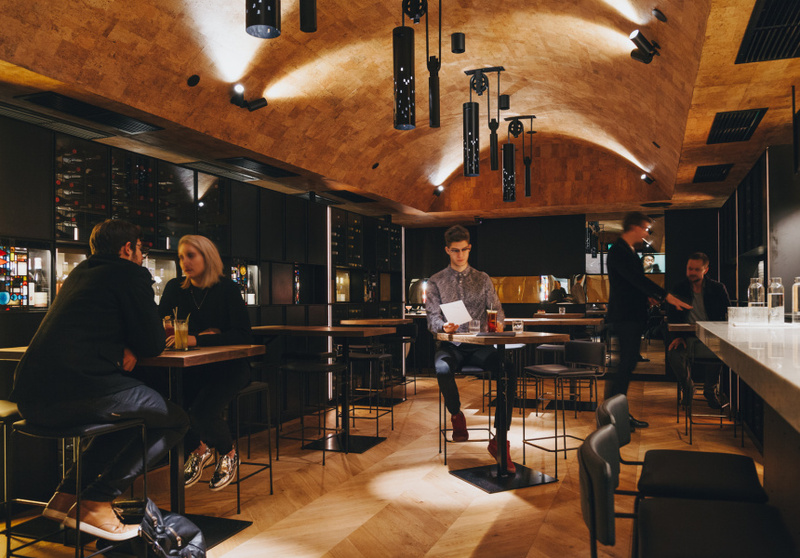 The 40-seat space has a slightly subterranean ambience, with a low, concave Portages cork roof that’s lit like an old European wine cellar with overhead spotlights that cast ominous, abstract shadows off industrial-chic weight-and-pulley downlight shades. The bar is a long white-marble countertop with a decadent silver fruit bowl in the centre, with rows of dimly coloured, liquor-hued bottles illuminated behind the bar like chalices. The wine bottles are stored inside glass-encased walls. The bar menu includes a Champagne Julep (champagne, mint and sugar) and the Jungle Bird (dark rum, Campari, pineapple, lime and sugar). And there’s the Imperial Special (with the Italian digestive bitters amaro lucano), and the Half Way (with smoky mescal and cynar). The wine offering has a focus on Italian, French and Australian drops. Guy Grossi and head chef Fabrizio Amenta oversee the food. 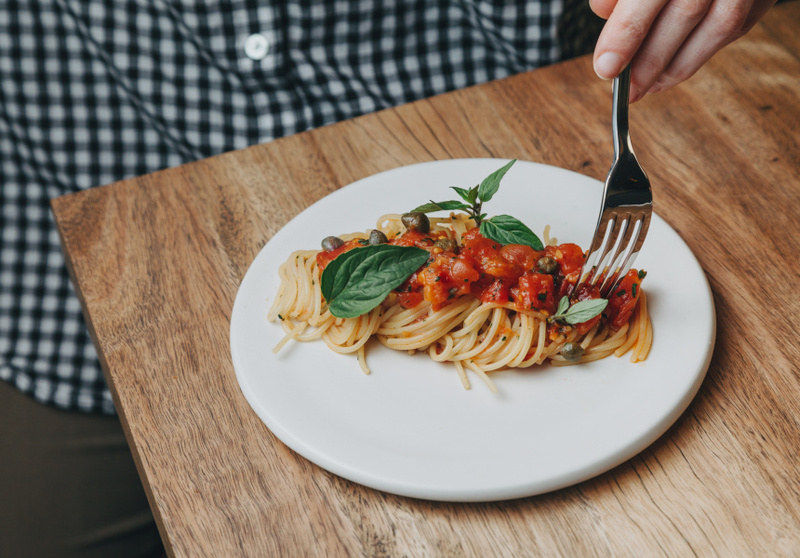 There’s a concise list of bar snacks including bolognaise jaffles, smoked-eel parfait, oysters and the aglio olio-style Midnight Spaghetti. Desserts include booze-friendly wonders such as jelly slices and alchermes-soaked custard doughnuts.